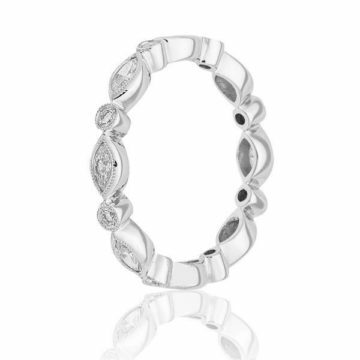 This stylish ring is crafted in 18ct white gold featuring a Baguette cut diamond weighing .20cts F/VS. The band measuring 7.5mm wide has a combination polished and brushed finish. 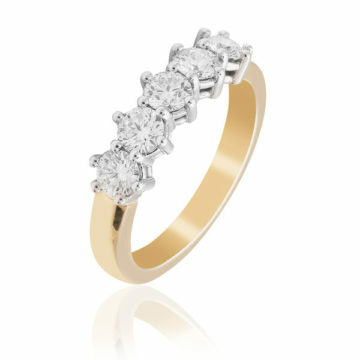 Available in 18ct, 14ct 9ct, White gold, Yellow gold, Rose gold & Platinum.